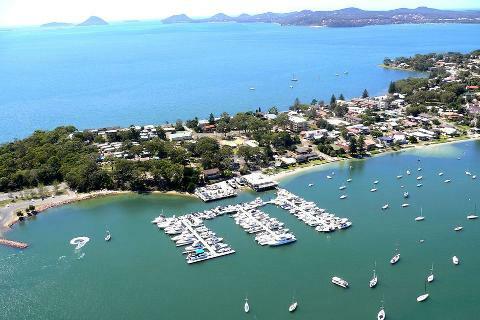 Fully private day tour to the beautiful Port Stephens region north of Sydney. 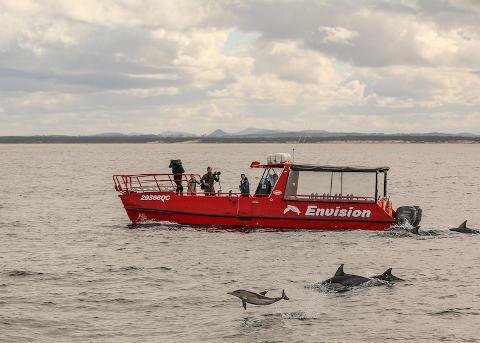 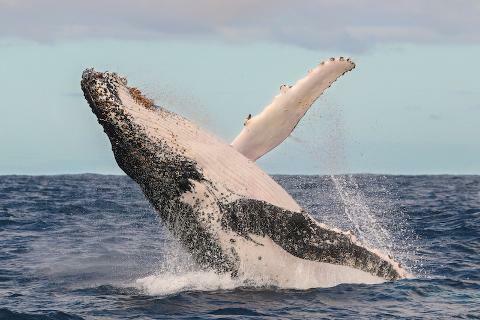 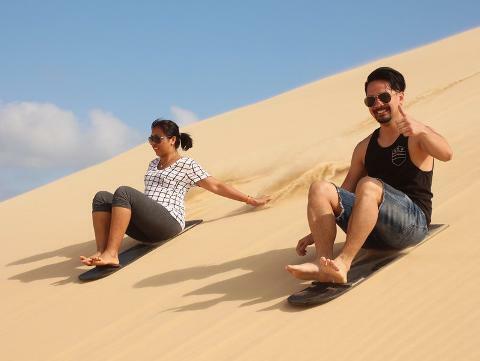 Enjoy the famous Stockton Beach sand dunes, dolphin watching, beach walks and much more. 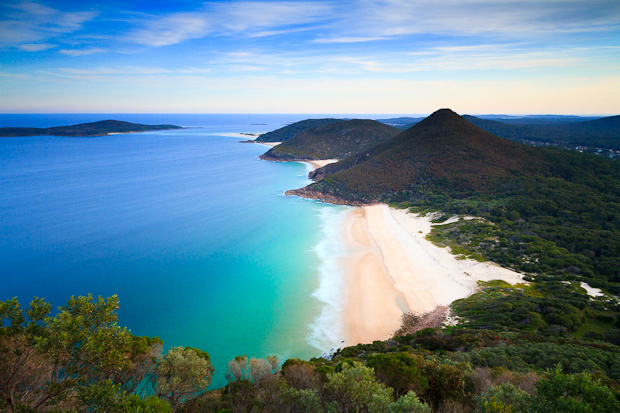 Escape the busyness of the city and journey north out of Sydney up the coast to this stunning region, famous for its sparkling beaches, sand dunes, aquatic life and laid back style.